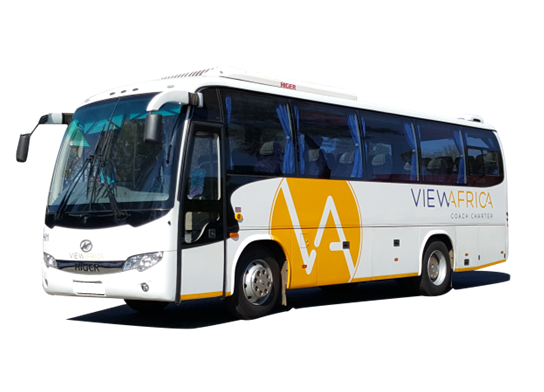 We offer luxury buses to the tourism market, domestic market, corporate market, MICE (Meetings, Incentives, Conferences and Events) and government. 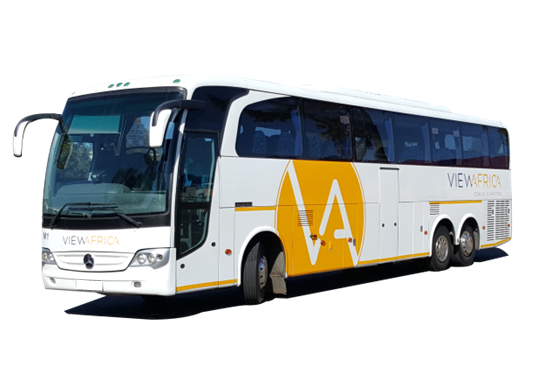 Luxury coaches can be hired from us with qualified coach drivers for simple transfers, events or complex international and domestic tours across South Africa. 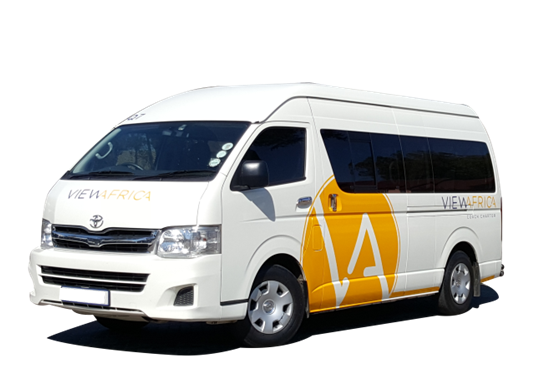 With coach depots in Johannesburg and Cape Town, we serve all SA destinations, including Swaziland. 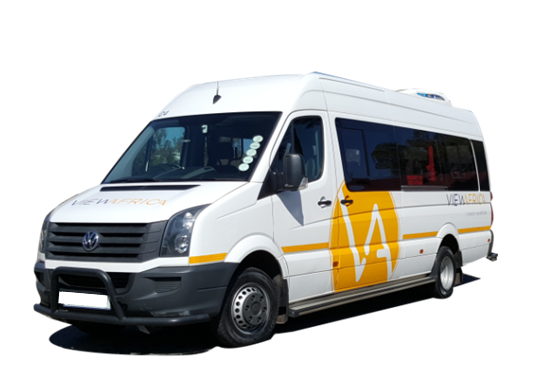 fleet reliability, safety and efficiency. 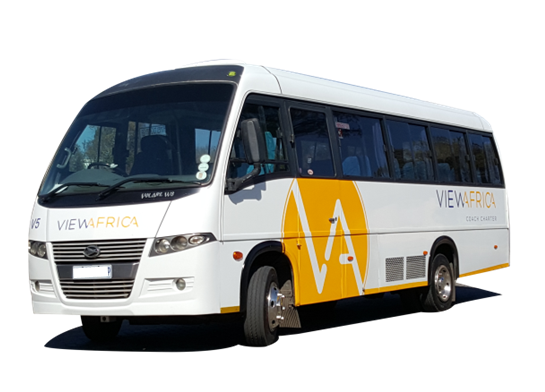 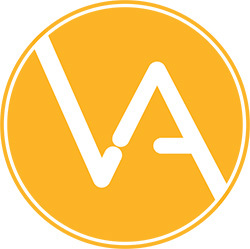 View Africa has a fleet of more than 30 luxury vehicles, ranging from 13 to 52 seaters. 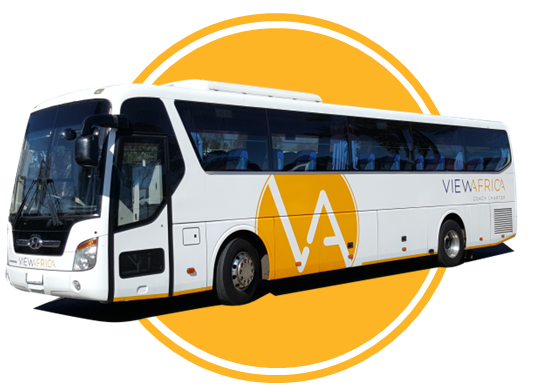 All our luxury vehicles have plush seats and air conditioned environments.